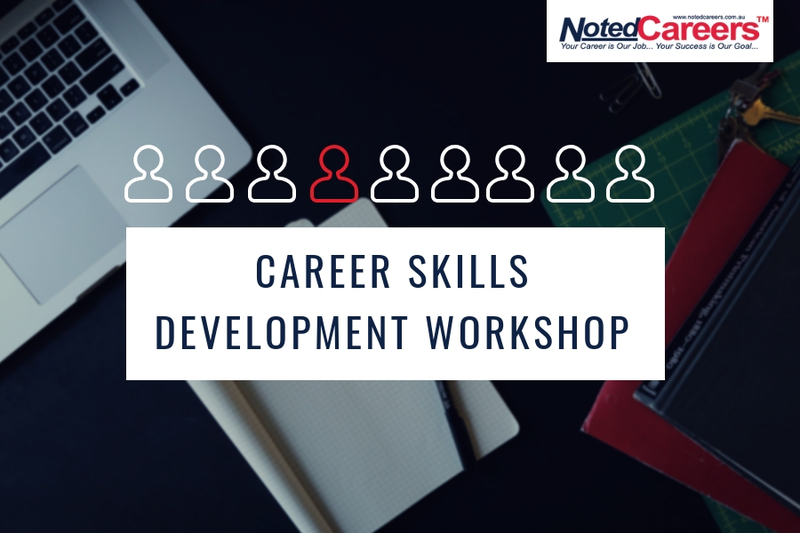 On Monday, 15th October, NotedCareers career experts will proudly present as speakers at the Career Skills Development Day at La Trobe University, Bundoora campus. Organised by La Trobe Student Union, the event will equip students with prospective knowledge of the workplace and an introduction to the development of essential careers skills. Our principal consultants have designed whole day career workshops and sessions to help improve students’ employability and create their understanding of the job market in Australia. At NotedCareers, career management and development are our all-time dedication for more than a decade. With experience working with young professionals and fresh graduates, we believe that it is essential for students to start career planning during their study. Because the career planning process involves a variety of skills to learn, an individual will develop such skills over a time span. Students can, hence, actively prepare for their career from day one of their tertiary education. They are essential skills to be considered to prepare before searching for the job. NotedCareers shares a strong synergy with La Trobe Student Union to help La Trobe students build their career skillset, realise their potentials and boost their confidence. The collaboration between NotedCareers and La Trobe Student Union can create an informative and interactive platform for students. This will then offer an opportunity for students to access the latest updates on essential skill developments. Students will also receive information on the current Australian job market and graduate recruitment process. With these insights, they can better define their employment prospects and broaden their professional network. To kick-start your career path, call NotedCareers on 1800 326 422 or enquire a free career consultation with our principal consultant. Connect with NotedCareers team on Facebook, Twitter and LinkedIn to stay updated with our posts, articles and future career events.